Phuket, Thailand | an island where you can relax, go crazy and be adventurous. 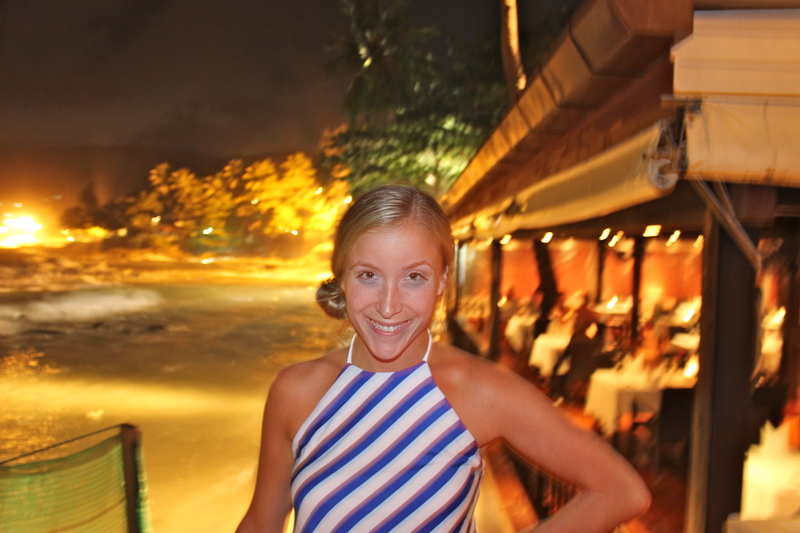 I’ve been to Phuket twice, and both times I have had a very different experience. It is a big island and each part of the island will give you a very different feel. A part of me wants to keep going back to see it all, but another part of me thinks “I’ve seen enough”. The infamous Patong Beach may leave you not wanting to come back. It’s exactly what you think; dirty, run down, and even more dirty. Unfortunately, and unfortunately fortunately for some, prostitution runs rampant here. I understand in Southeast Asia it is everywhere, but in Patong it is in your face, and there is no hiding from it. From “ping pong shows” to lady boys, to monkeys smoking cigarettes, Patong Beach has it all. 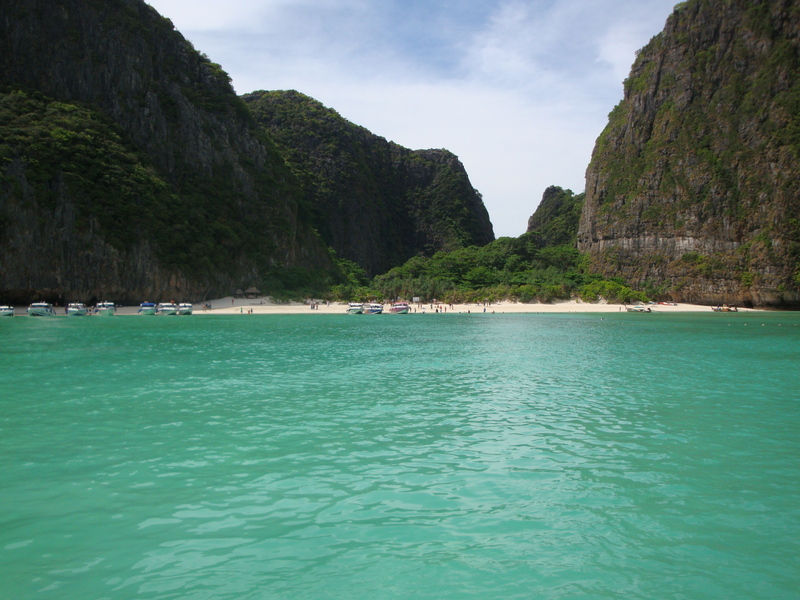 Don’t skip out on a day trip, escaping from it all, to Koh Phi Phi with a stop at Maya Bay. For a more relaxing beach stay, go north past the airport to Nai Thon Beach. 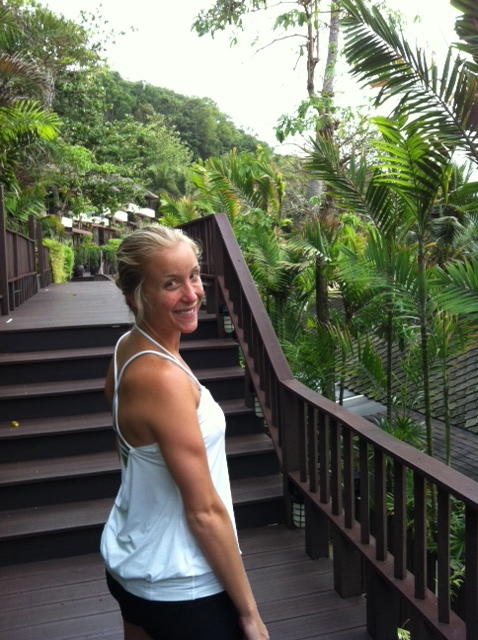 During my second trip to Phuket, three years after my first visit, we opted to stay here, far from all the action. The beach side cafes were delicious with some of the best pad thai I’ve ever had and the coldest Singha you could ask for. The beaches were great, and ideal for wind surfers, but I could not get over all the trash that covered these beautiful beaches. We would spend time everyday just picking up plastic coming in with the tide. 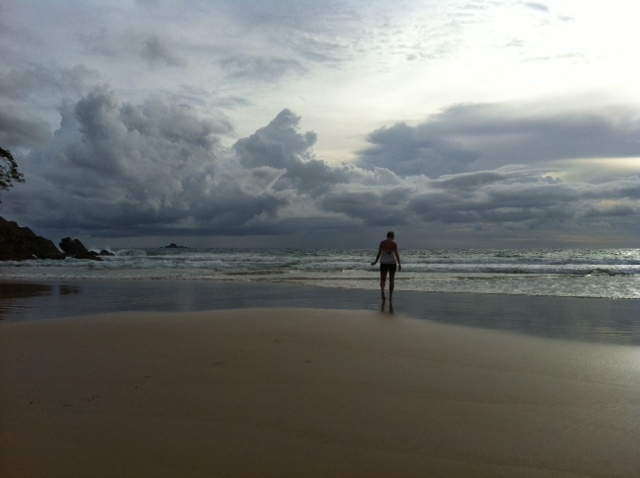 My favorite beach on Phuket has been Surin Beach. It has it’s own little vibe with awesome beachside restaurants and vendors. A great “toes in the sand” dinner visit Pla Seafood. For amazing spa products be sure to visit Lemongrass House. The hotels on Surin Beach are more high end so it attracts a different crowd than the nearby Patong Beach. 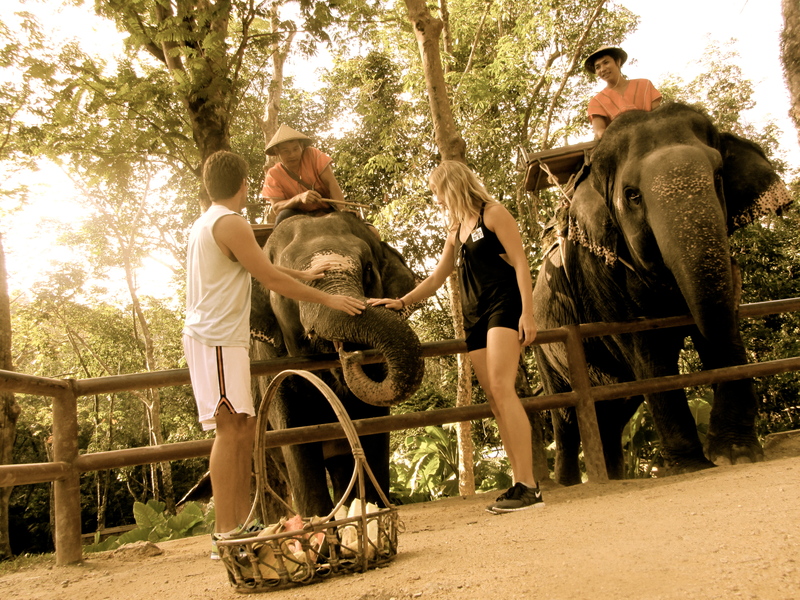 If you want an adventure, try an elephant trek. Spend the day with the elephants and learn how to care for them. They really are magnificent creatures, and people need to learn more about them. Also, when will you ever be able to ride an elephant in their natural habitat? Plus, the views of Phuket’s beaches are absolutely stunning from the hills when you are perched on top of the gentle giant. La Flora Resort, Patong Beach | $$$$ If you want to experience the crazy nightlife of Patong Beach, I highly recommend La Flora. It is a gorgeous hotel settled right off the main strand. It is somehow quiet, giving you the elusion that you are not on Patong Beach. You have direct access to the beach, which was beautiful. Calm waters, make it perfect for swimming. Andaman White Beach Resort, Nai Thon Beach | $$$ I absolutely loved it here. It was quiet, relaxing and romantic. 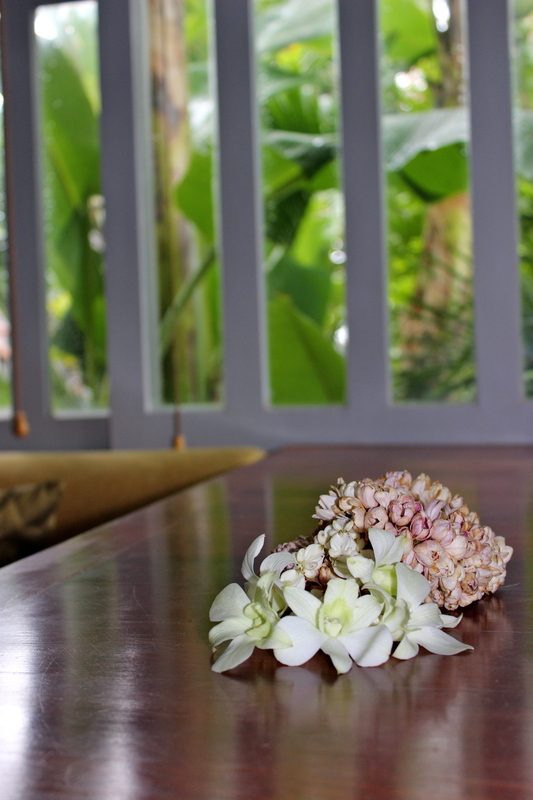 The rooms overlooked the perfect Andaman Sea. The nearby beachside cafes are a bit of a walk down a very dangerous road which caused us to eat at the hotel a bit more than we would have liked. The food here was delicious, but you really can’t beat the local cafes. A taxi can easily take you there in minutes and it’s worth it to watch the wind surfers as you dine. 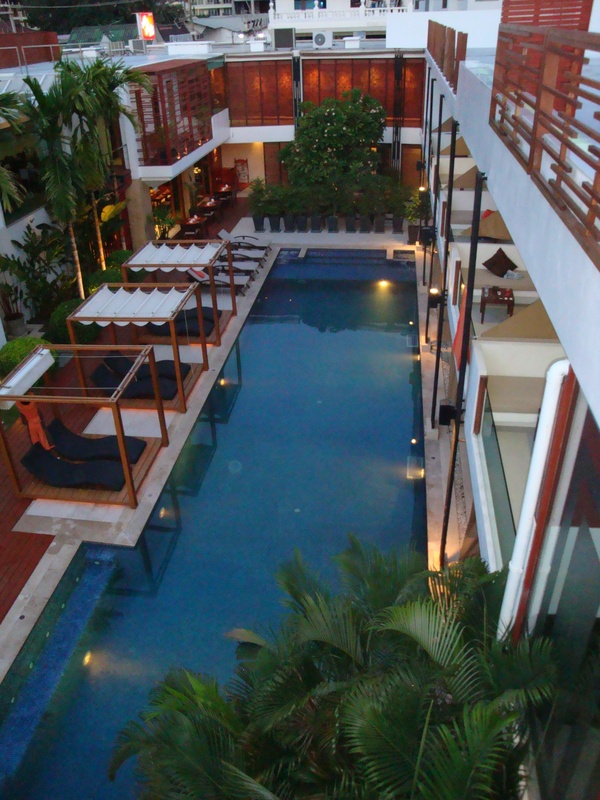 The Surin, Surin Beach | $$$$ If a big hotel isn’t your scene, this place is perfect. WIth your own little cottage you feel like it’s your own summer home. Built into the hills, you get the best views of the hotel’s private beach. The best part of The Surin was their private beach. It was by far the cleanest beach I have seen in Thailand. The pool here was great. With it’s unique octagon shape and black color, it will catch your eye as soon as you walk outside.